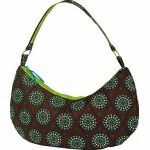 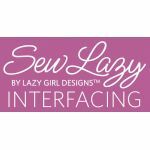 Personalize your creations with Nancy Zieman’s functional yet stylish Bag Hardware Options! 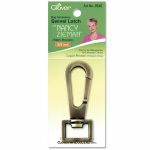 The bag hardware goes through special polishing and coating, engraved with the Clover logo making it one of a kind. 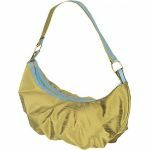 They come in two elegant finishes, Satin Bronze and Glossy Nickel to match any color of fabric. 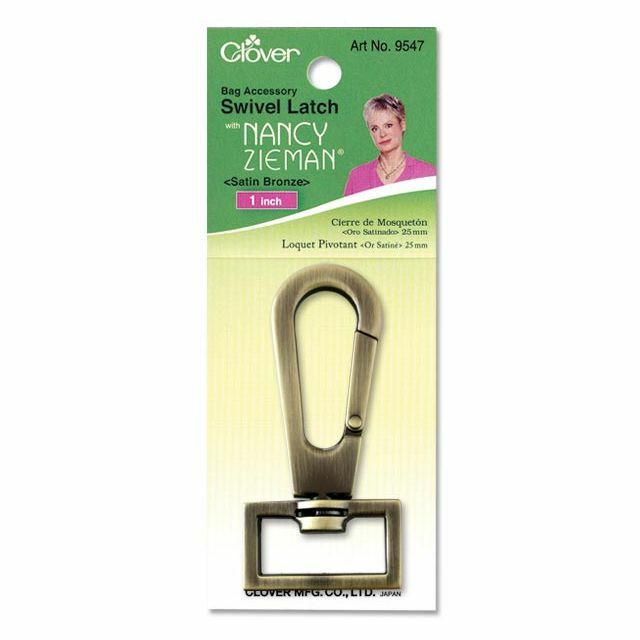 The hardware is so special, they perfectly match Nancy’s “Create-a-Strap” interfacings. 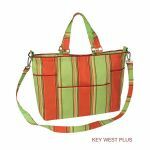 Each package is color-coded to match the size of the straps! 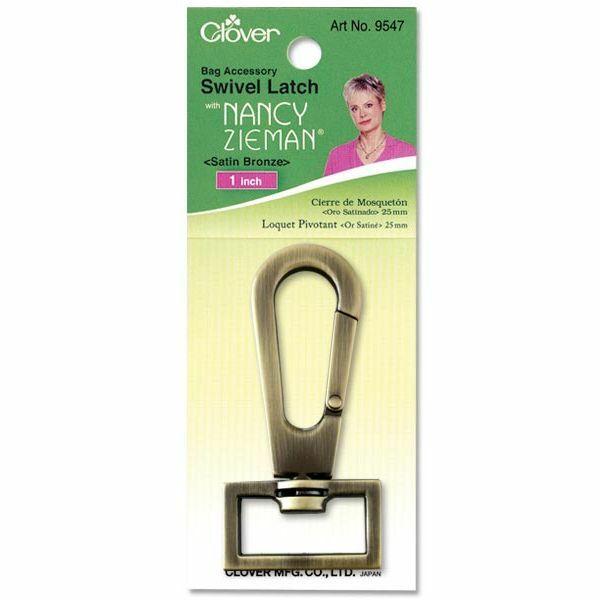 For a functional yet stylish closure, use the Swivel Latch with D-Rings, O-Rings or Rectangle Rings.